Cool, I've been waiting for this forum to open. Time to make the AZ family larger. Looks like we'll be getting better helping of RICE now. Last edited by TS_eXpeed; 11-22-2008 at 07:54 PM. Not only is the upside down text a bad omen, but when you hover your mouse over the RSX link it says RDX in the tooltip. I don't get the point of the upside down? welcome RSX enthuiasts. dont worry about the haters and the big ego's this website has. ^^half them of which dont even know what the honda game is all about. omg are all people who drive rsx's really ricers? So far not so good, this is turning into a half-assed ramblings... my azine senses are tingling...I sense mod/admin movements soon. There are some very clean RSX's out there. i'm excited to see what this forum will bring. 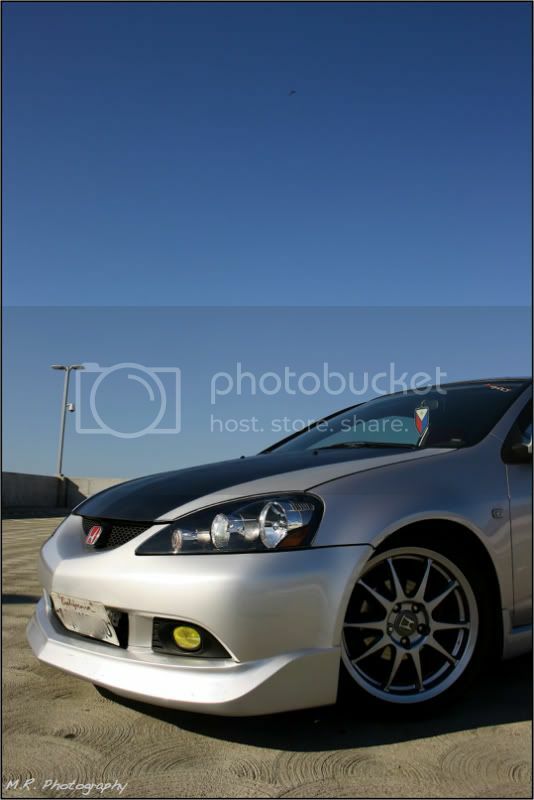 there are a LOT of clean and fast RSXs out there owned by some very smart and talented people. only hope that with RSX comes vendors and the vendors will look at our plight of lack of mods and help us all out. yeah I was very suprised to see the RSX forum on Azine. I haven't posted much since I sold the CL. Been in "Club RSX" but didn't like it so much. 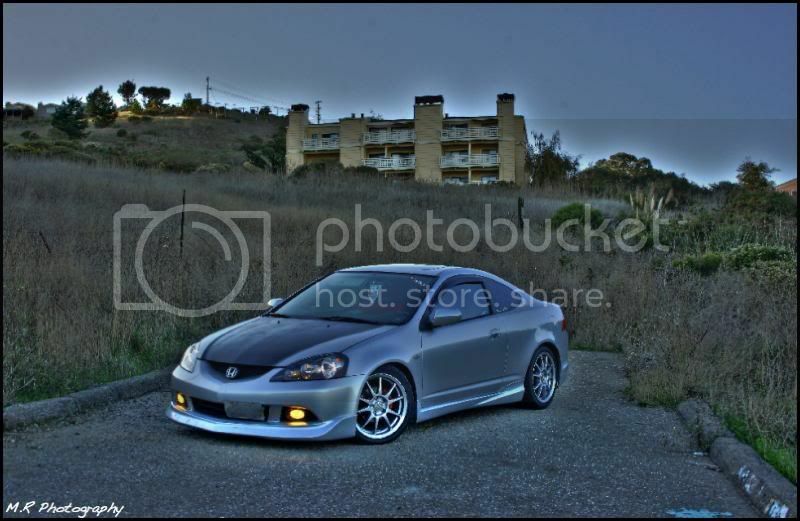 But uh, RSX's on Azine is a shocker! Actually, no. I had the keyboard upside down. That is actually one of the turn offs I have about my TL. I like tight turning cars with low steering ratios. that place is huge and better organized. i can't see this working out. maybe the nsx section but definitely not the rsx one. and most definitely no integra section. are they going have a show off thread here too?? Sorry but I removed your signature. You may not have noticed but the computer edited the link so the signature was invalid. Please do not attempt to circumvent the computer editing process when you add another signature. oops my bad so is there a thread i can show my ride so they wont say all rsx are rice?? You can start a thread here in the main forum, since we haven't set up a Photo Gallery subforum yet, and post your pics. If you have a host like photobucket you can post a link to your album in your signature if you want to, and also post it in the thread. oo so you can put a pic as a signature?? holy wtf discussion forum?!!??! I forsee AZine having many E-Thugs.